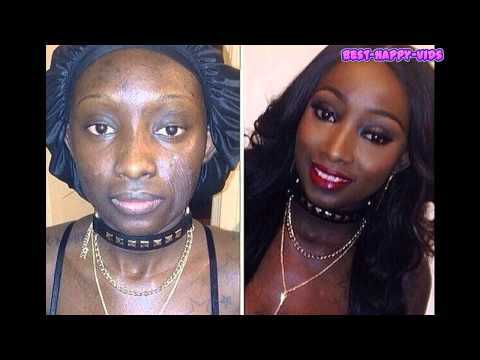 Every woman should know a thing or two about makeup and hair styling. 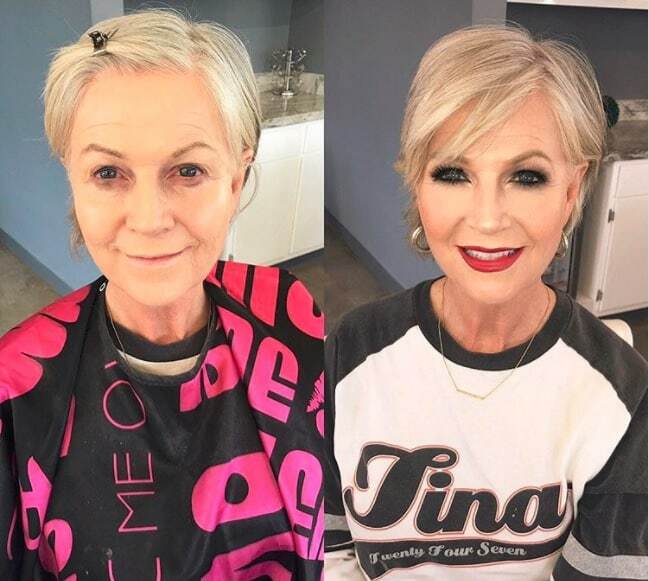 Although some of us are not that good at it, we’re still aware of the fact that a little lipstick, blush and mascara could make a huge difference. The way we apply it is a whole other subject because not everyone has mad makeup skills. 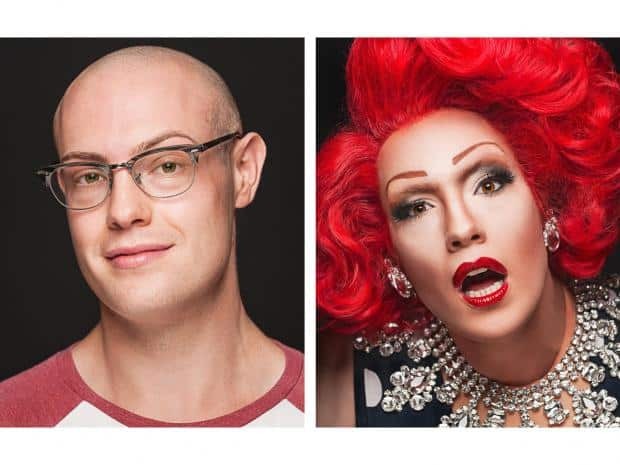 Let’s face it, for special events it’s better to go to a professional if we want to get a makeover. 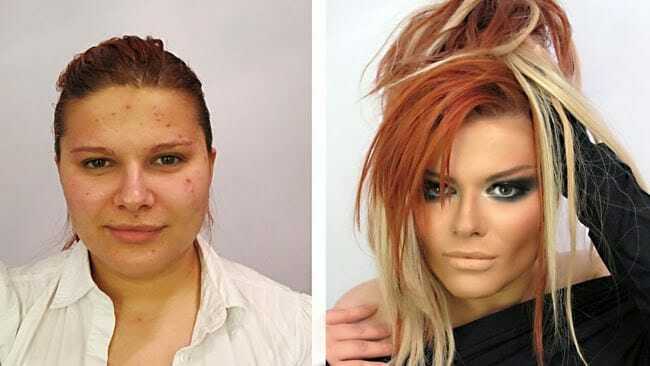 These are the most impressive makeovers that you will ever see, and I’m sure that everyone of you will be able to appreciate the skills that these makeup artists have, but also the natural beauty of the models. Enjoy! Do you remember that time when you tried applying eyeliner for the first time and you thought that it will get better with time? 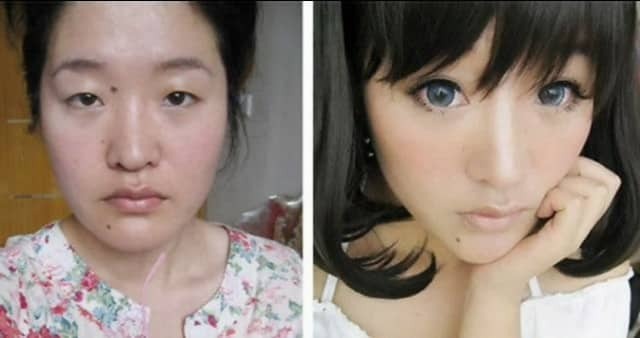 Well, you should practice more if you want to look like the girl from the right. 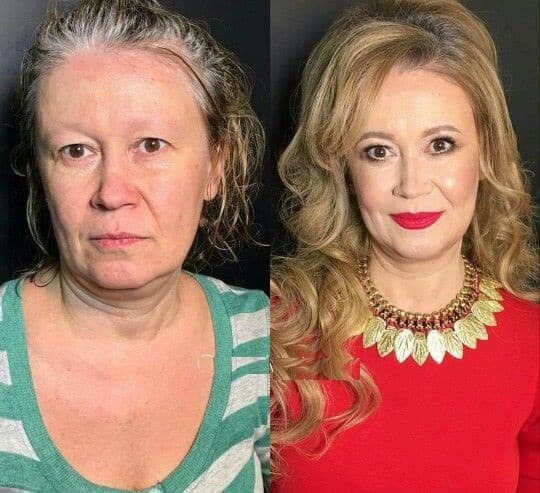 A flawless makeup will make you look 10 years younger if you know how to apply it correctly. Just look at this picture! 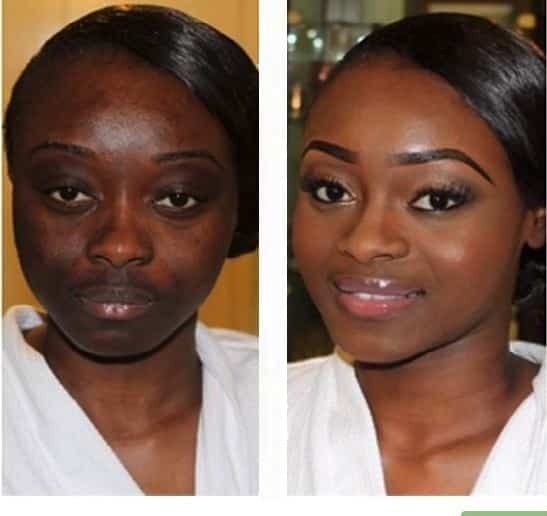 If you don’t like the black bags from under your eyes, you should know that they can easily be covered with foundation. See? It totally works! Choosing the right tone for your foundation is the most important thing when it comes to makeup. A little contouring will help too. You don’t need mad skills in order to get this look. Just make sure that you use the right products for your skin. 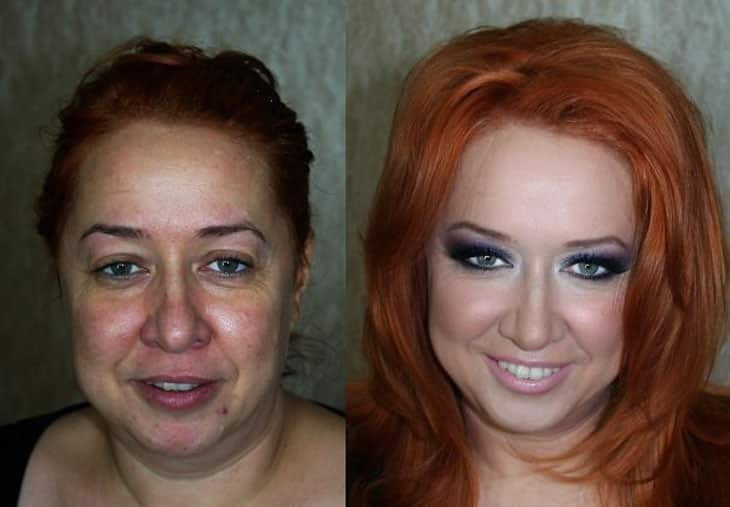 This one is a great example of how makeup and hair products can improve your appearance. 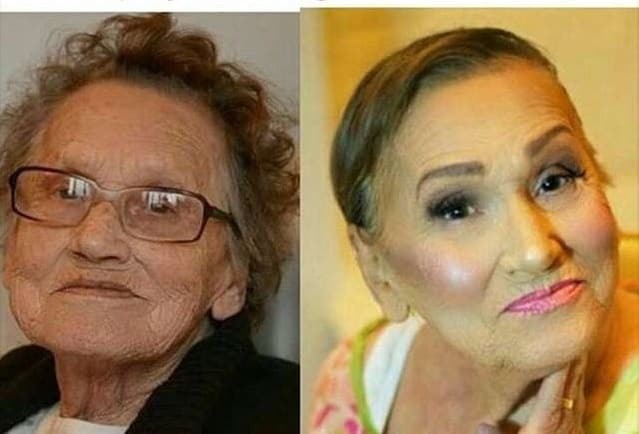 She looks a lot younger! 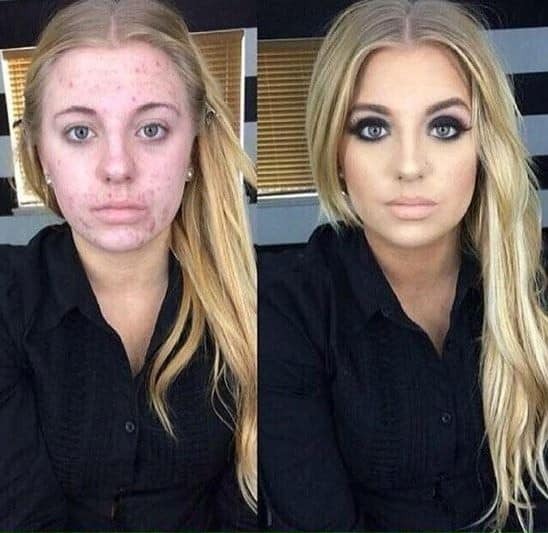 Learn how to use the right products, girls! 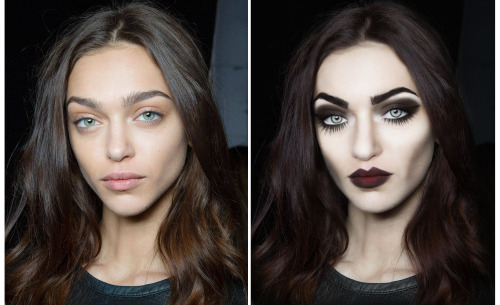 It will change your makeup game completely. 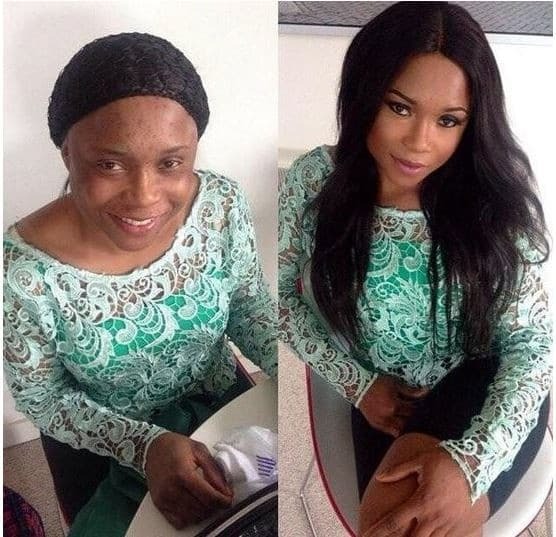 If you have a skin condition, the perfect foundation can make your skin look flawless. This way you will feel more confident and happy about yourself. From time to time, we might need professional help to make us look like the best version of ourselves. Wearing a wig is never a bad idea. What do you think of this one? 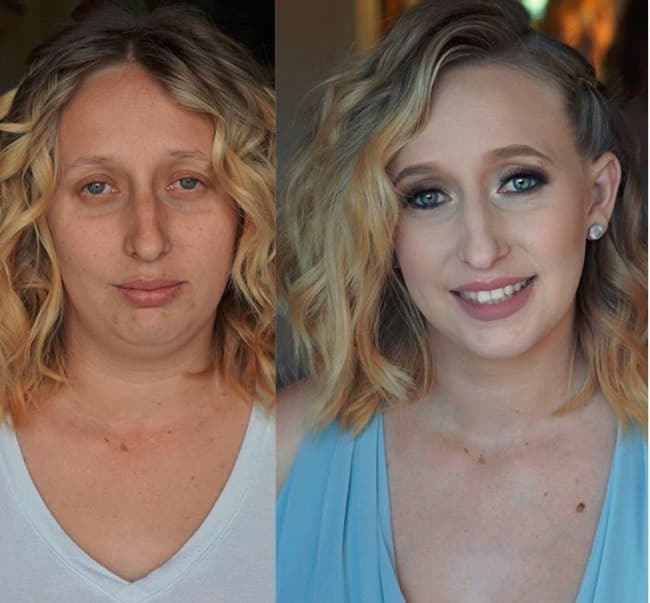 Are you ready to take a makeup class yet? Do you have dark spots on your skin? You could try this makeup technique. 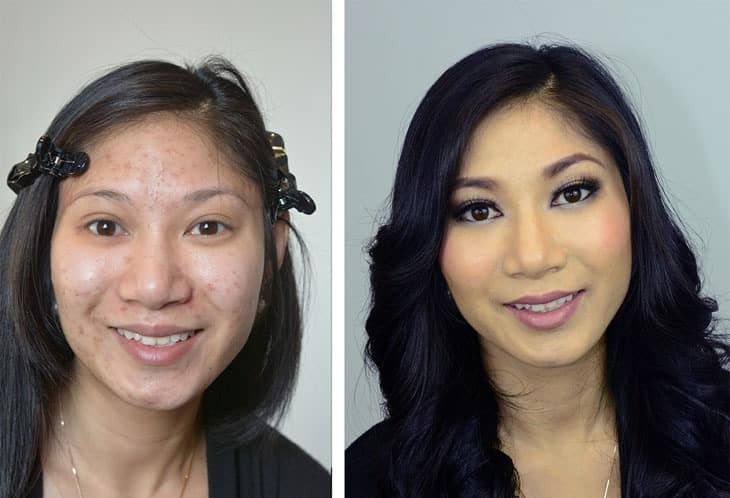 But this girl looks even more beautiful on the left photo. 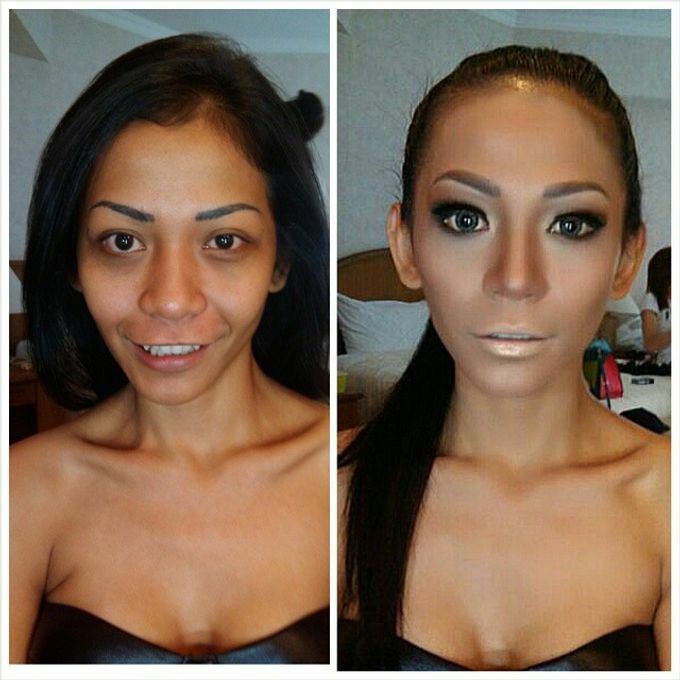 Makeup can “transform” you into another person in a matter of minutes. 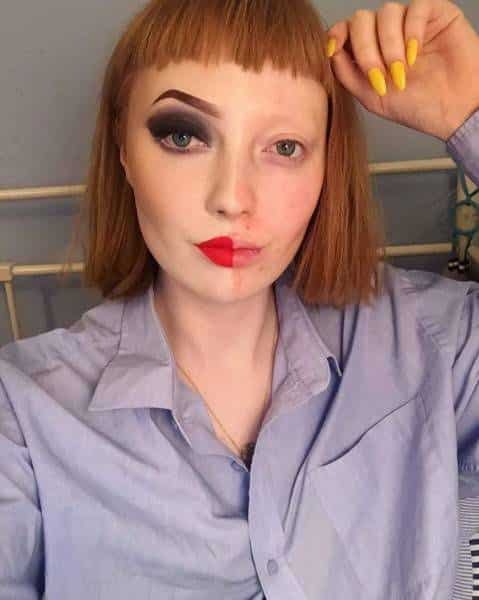 Which side do you like better? If you’re not the kind of girl who does her hair and makeup, maybe you should take a look at this picture. 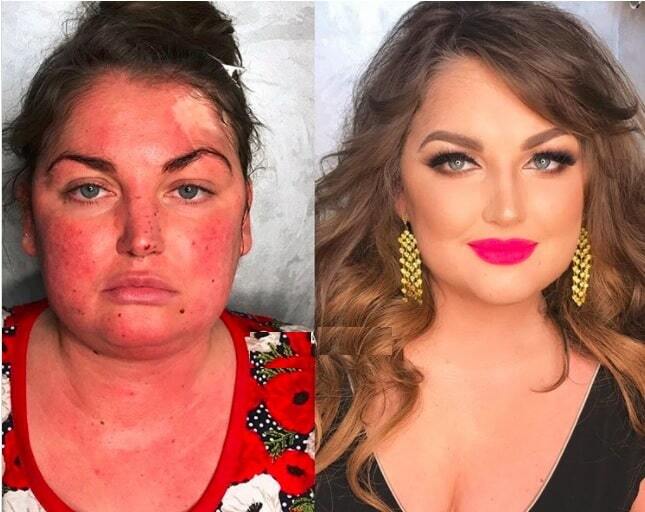 Although this girl used an app to take this photo, you can tell that her makeup game is strong. Look at those eyebrows! Just look at them! Do you still refuse to do yours? 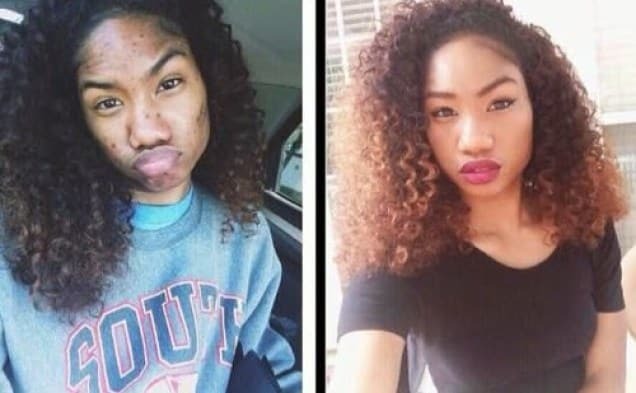 This girl went from ordinary to looking like a movie star. Even better I might say. When adolescence hits you, you’d better be prepared. Cover up those zits and you will look like a star. Her makeup is flawless but that haircut did wonders on this girl. Not everyone can pull off bangs, though. 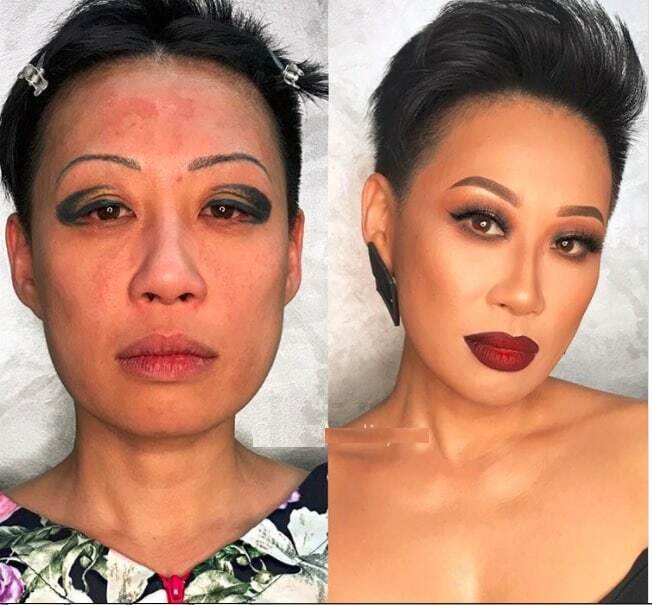 There are a lot of guys who enjoy wearing makeup and some of them are so good at it that they turn themselves into beauty queens. 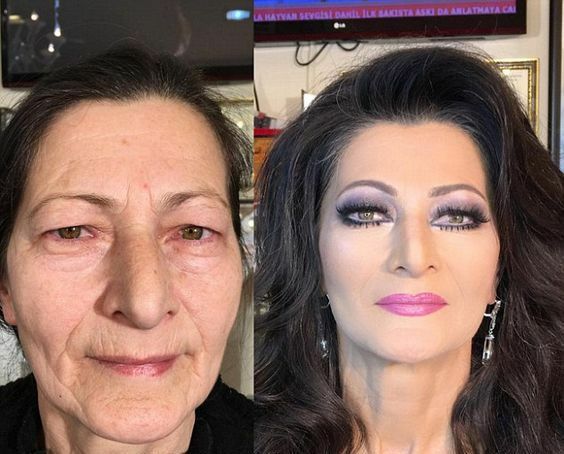 Are you ready to make your grandma look like a goddess? 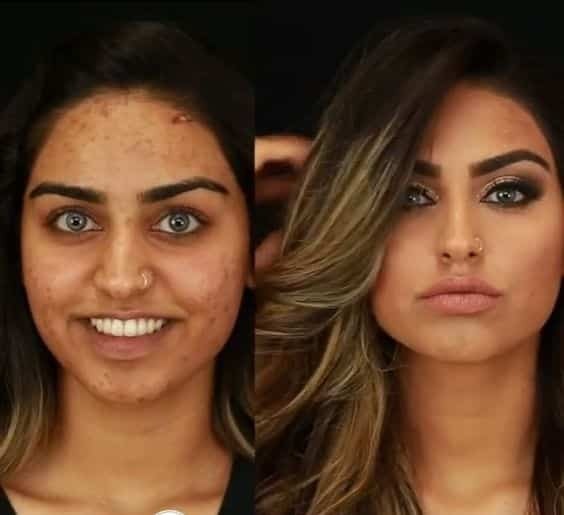 This girl is beautiful even without makeup. 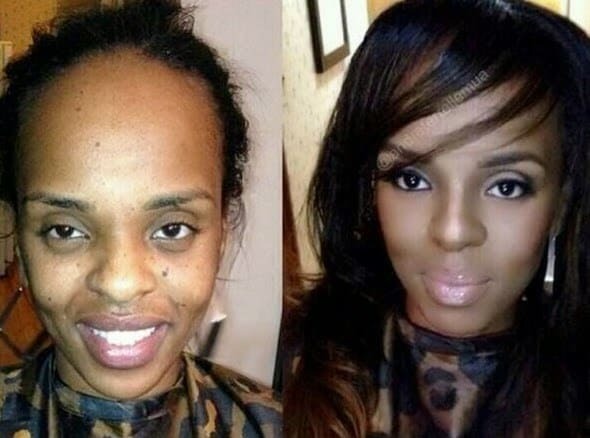 But in the second picture, she looks unrecognizable. If you’re not trying to look like an elf, make sure not to choose a lighter foundation. 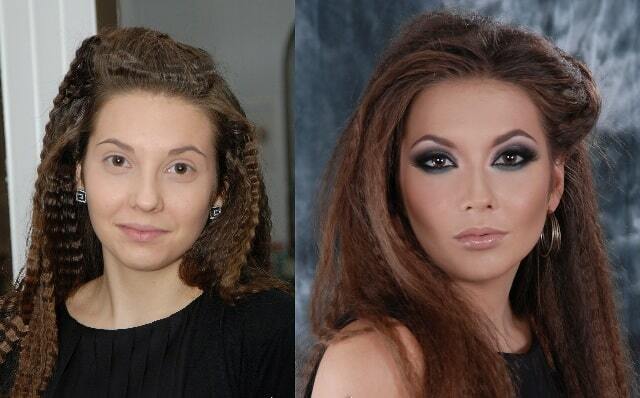 Some girls know how to completely change their faces without using a ton of makeup. 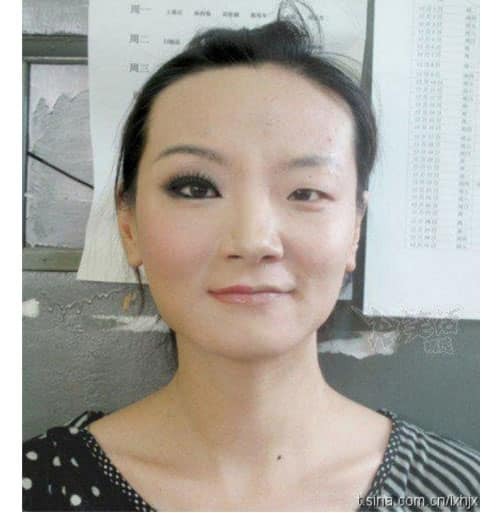 Some false lashes could do wonders for you. In case you’re not getting ready for a Halloween party then please don’t try this at home.